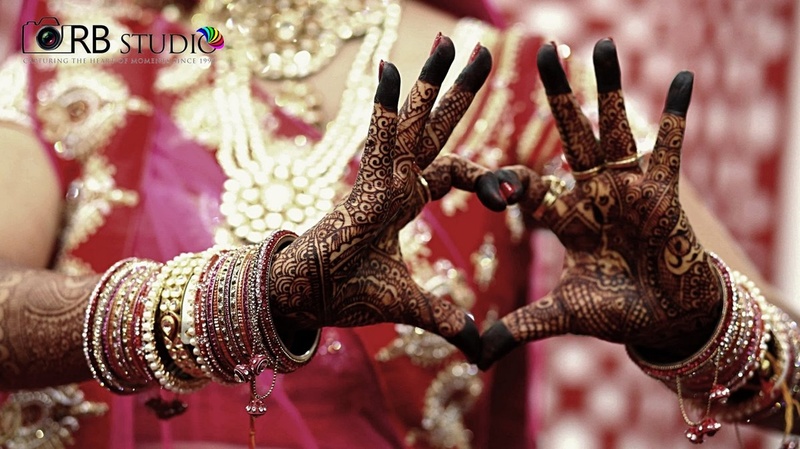 RB Studio, Rajasthan, is your one stop destination for all your photography needs. They specialize in every type of wedding photography. 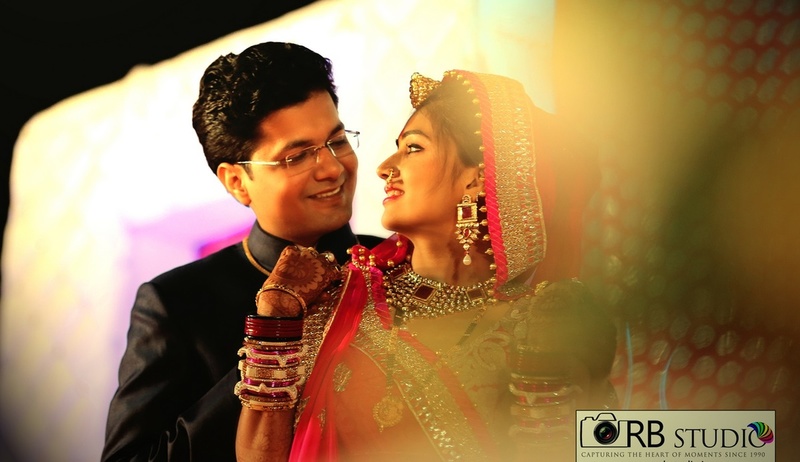 From candid wedding photography to traditional wedding photography, they know how to capture the true chemistry between the bride and the groom. 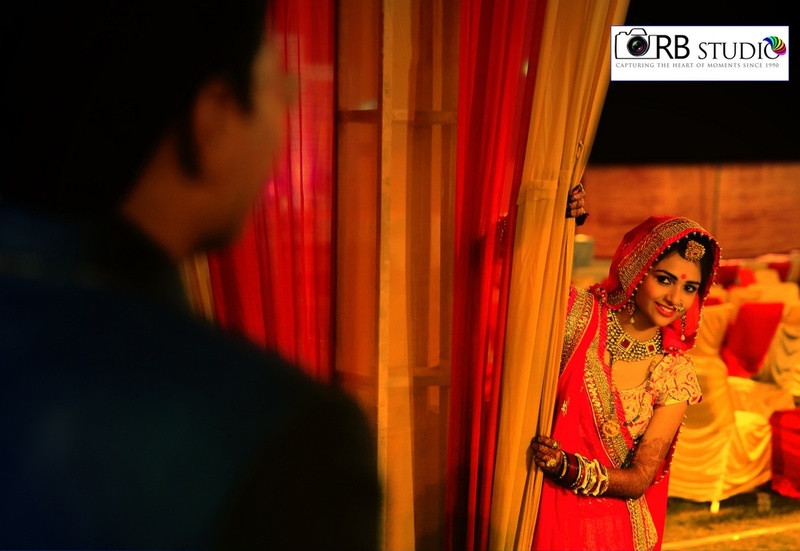 Your hunt for the best wedding photographer, who understands and executes your vision for the day ends with RB Studio! 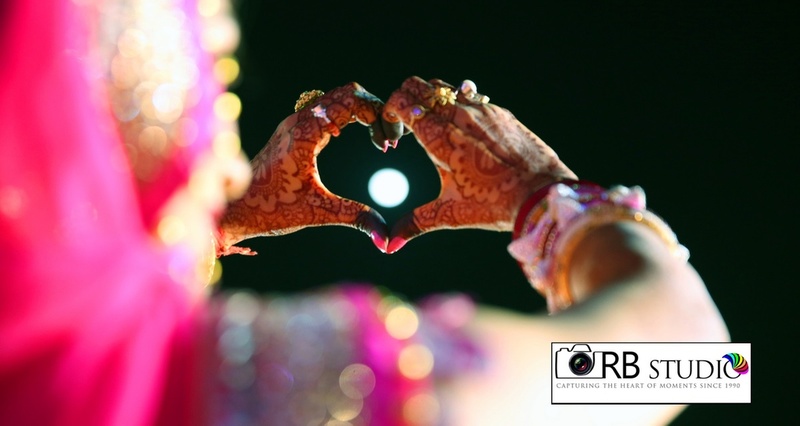 RB Studio is a Wedding Photographer based out of Jaipur . 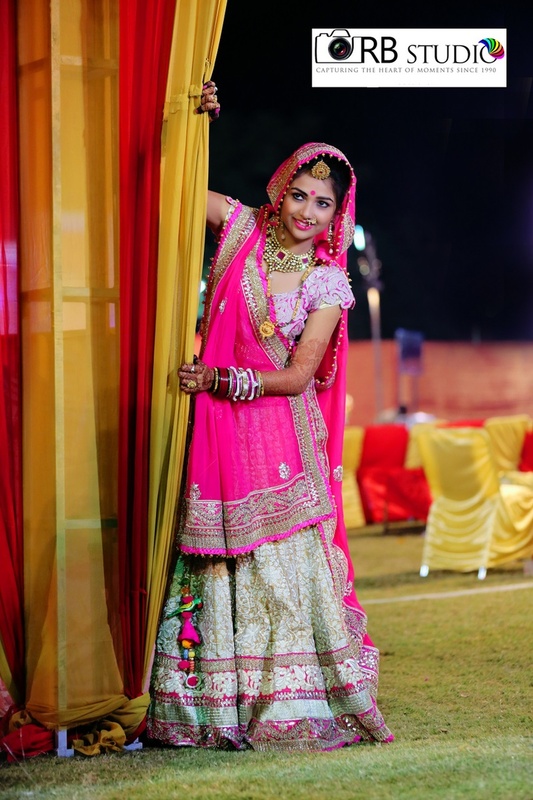 RB Studio's telephone number is 76-66-77-88-99, RB Studio website address is http://rbstudio.in/, Facebook page is RB Studio and address is Gokulpura, Jaipur, Rajasthan 302012, India. 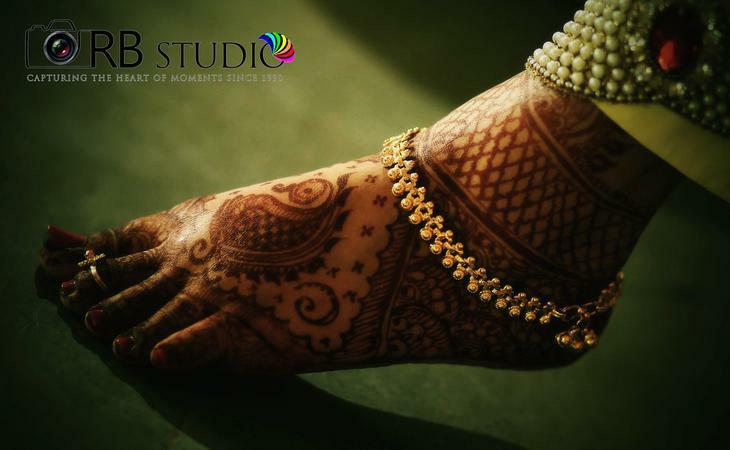 In terms of pricing RB Studio offers various packages starting at Rs 50000/-. There are 1 albums here at Weddingz -- suggest you have a look. Call weddingz.in to book RB Studio at guaranteed prices and with peace of mind.